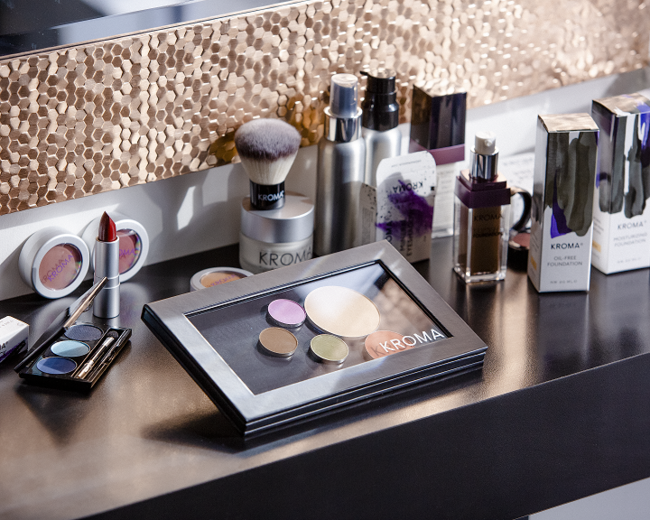 Before the word natural became prevalent in the beauty community, KROMA makeup had already built a niche business model based on people with sensitivities that still crave a high-performance product with stability and color range. As the brand continues to excel in duty free, KROMA returns to the Summit of the Americas to put its products into the hands of consumers domestically and internationally. The goal for KROMA is to be exclusively available in select locations, as quality is more important to the brand than quantity. KROMA wants to continue to offer that boutique feel and attention to detail to each retailer. KROMA has always advocated an ethnic range, making it a natural fit to international travelers, as the brand has the knowledge and confidence to cater to all women. 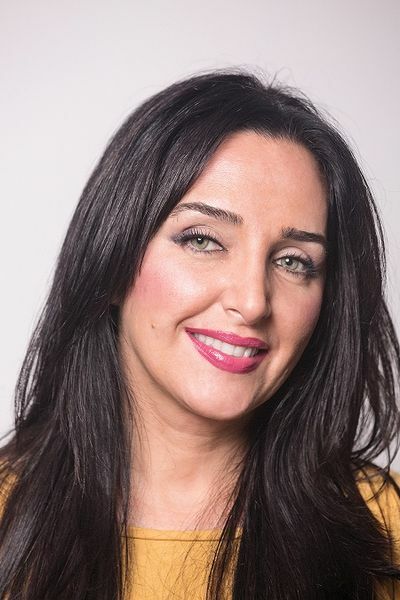 “They've put their trust in us over the years, and our less than 1% return rate not only proves product reliability but consumer loyalty,” says Cristou. 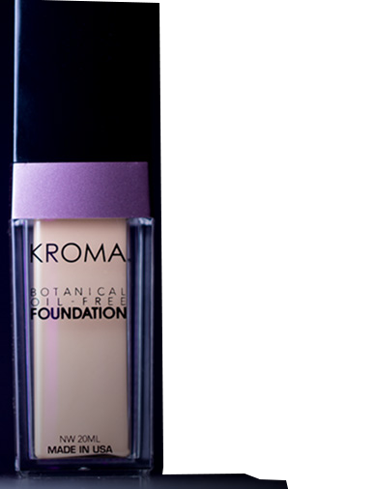 Top sellers for the brand include refillable options that offer great color-payoff, sensitivity-free natural formulas and customization to fit the consumer’s specific needs – something that has always kept KROMA ahead of the curve. Telia Face-Lifting Primer and Botanical Foundations are the best sellers in duty free. The Summit of the Americas is the next step to connect with new partners and help take the brand to a wider level nationally and internationally.